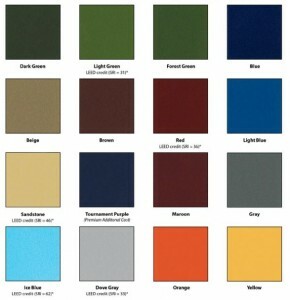 Here is the current color chart showing all available Pickleball court surface colors. They can all be installed in any combination of your choice, and are readily available for use in the SportMaster ColorPlus system. If you would like more information or a textured color chart, feel free to contact us and we will send it out to you at no charge. Fill out the “Contact Us” form and we can put you in touch with qualified Pickleball court construction contractors near you. Building a Pickleball court is different that pouring a driveway. There are important design differences including specific slope for drainage, surfaces texture, and many other guidelines per the American Sports Builders Association. 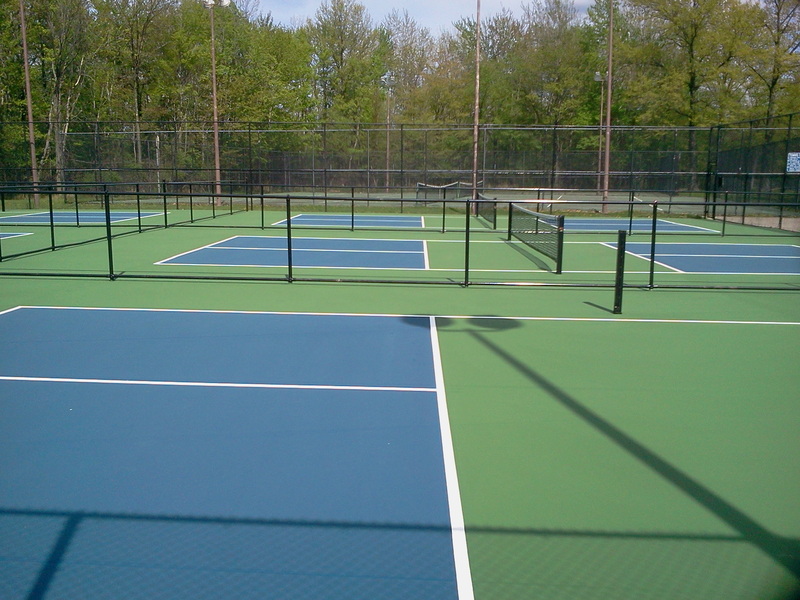 Our nationwide network of installers are trained to properly build many kinds of sport surfaces, including Pickleball courts. How much would a Pickleball court cost to build in my backyard or property? Do I have enough space in my backyard for a Pickleball court? 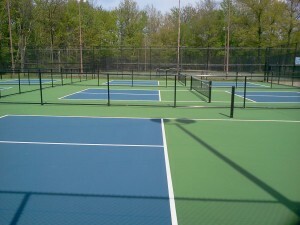 Should I use asphalt or concrete for my Pickleball court surface? How much time would it take to build and surface a Pickleball court? 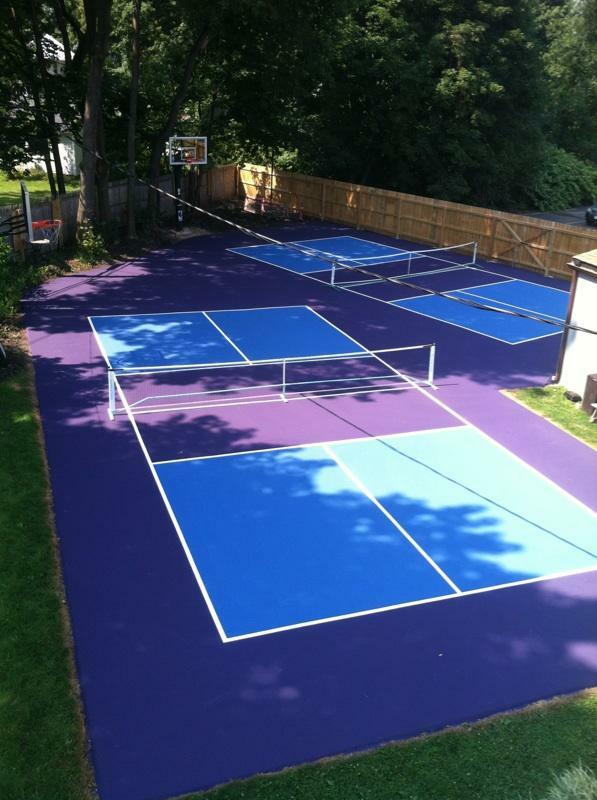 How often does my court need to be resurfaced? There are way too many questions and answers to list, but we will be glad to help you find the answers you need to make an informed decision. 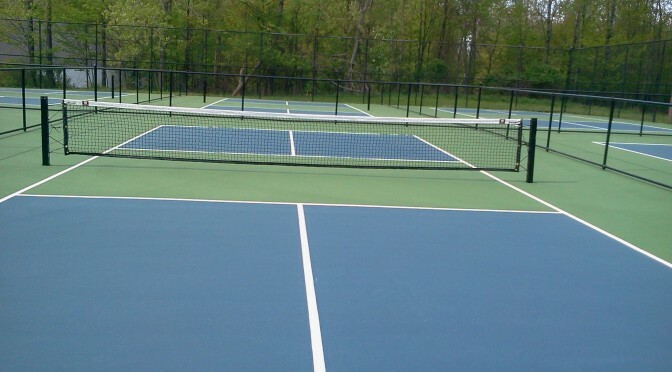 Contact us to set up a free site visit and quote from an authorized Pickleball court builder or resurfacing professional.